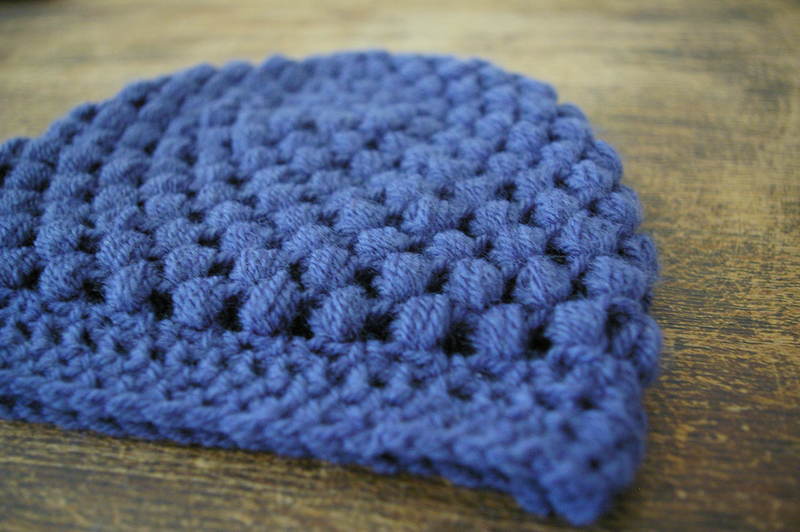 when over in France I met a couple of lovely crafters, Hannah and Sophie who love to crochet! Hannah was wearing such a lovely hat she had made and she inspired me to give it a go! 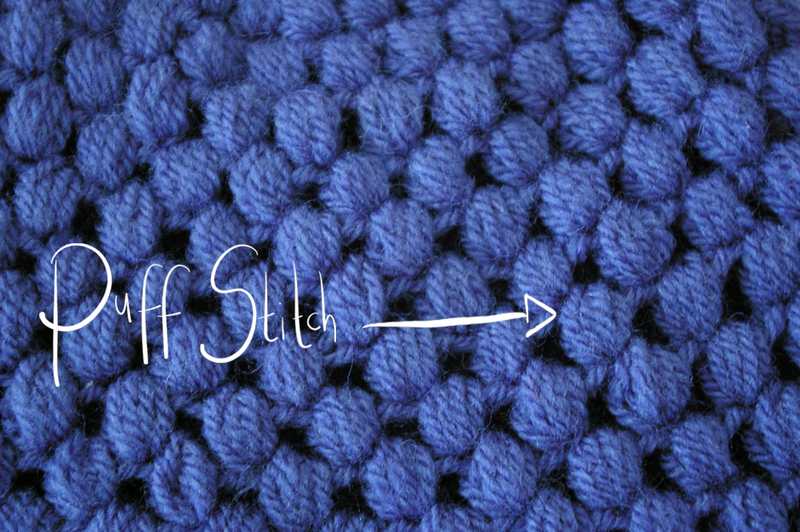 I found a tutorial here for a puff stitch hat! It was loads of fun to do, and only took a couple of hours in front of the TV to complete! 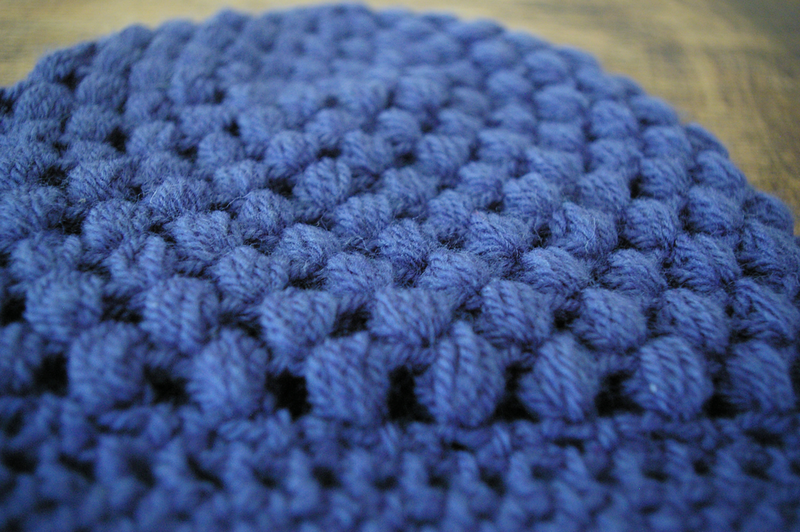 This entry was posted in crochet and tagged craft, Crochet, crochet hat, puff stitch. Bookmark the permalink. 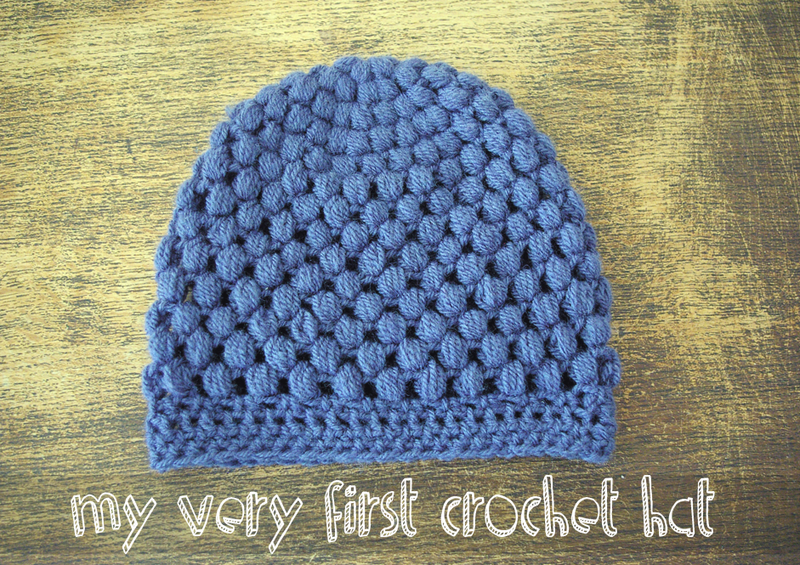 the hat is lovely, Julie, you have done very well with the crocheting. well done. i might have a go at that one too. it is very nice.